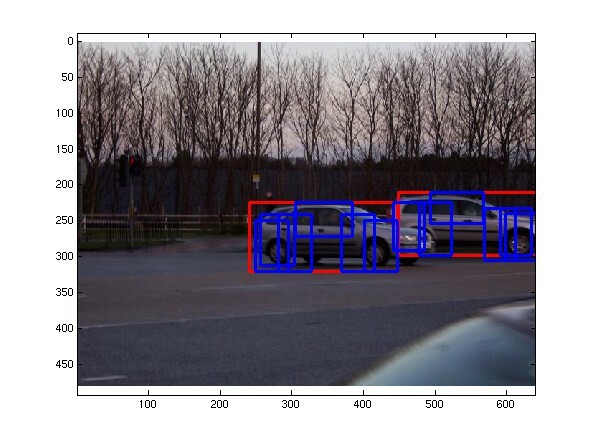 Below is an implementation of our object detection system based on discriminatively trained deformable part models. This is exactly the system we used in the 2008 PASCAL VOC Challenge. It extends the work in  as briefly described in . A forthcoming paper will describe the new system in full detail. 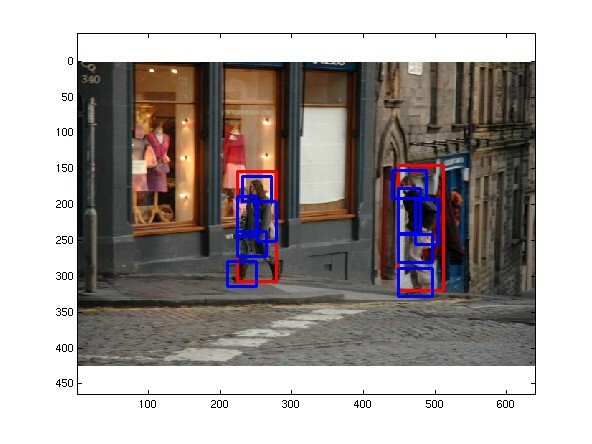 The current release contains the basic object detection code and models trained on several PASCAL datasets. 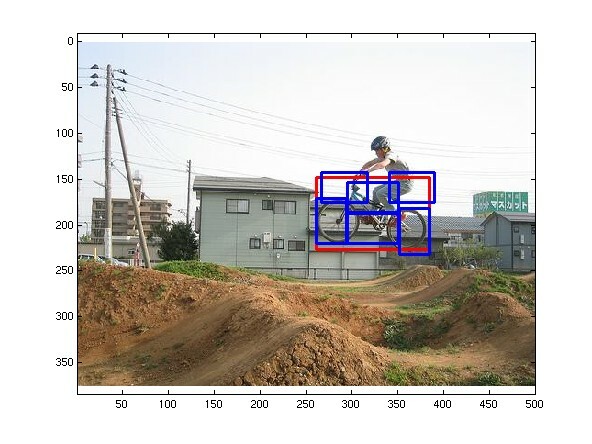 The model learning code and the context rescoring code will be available soon. The system is implemented in matlab, with a few helper functions implemented in C++ for efficiency reasons. The README file has instructions on how to compile and use the system. This project is supported by the National Science Foundation under Grant No. 0534820 and 0746569. The models included with the source code were trained on the train+val dataset from each year and evaluated on the corresponding test dataset. This is exactly the protocol of the "comp3" competition.